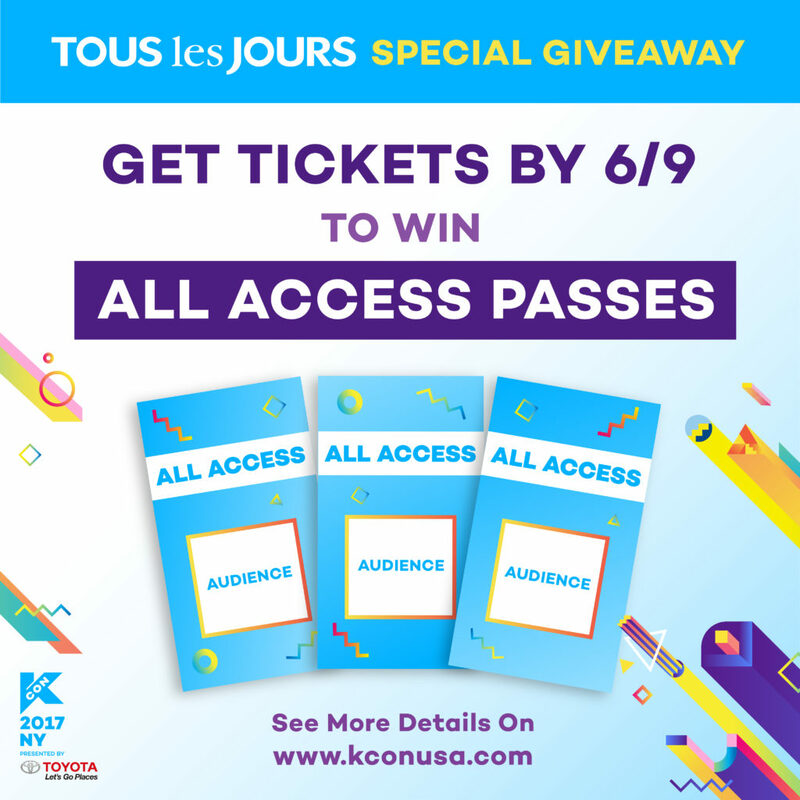 TLJ Gives Away Audience All-Access Passes for #KCON17NY! HOW AND WHEN CAN I ENTER THE CONTEST? Get your KCON 2017 NY concert tickets (here) by June 9th (11:59PM PST). We will be counting all of the tickets that have already been bought as well. Then please keep a lookout on KCONUSA’s social media to check the result. 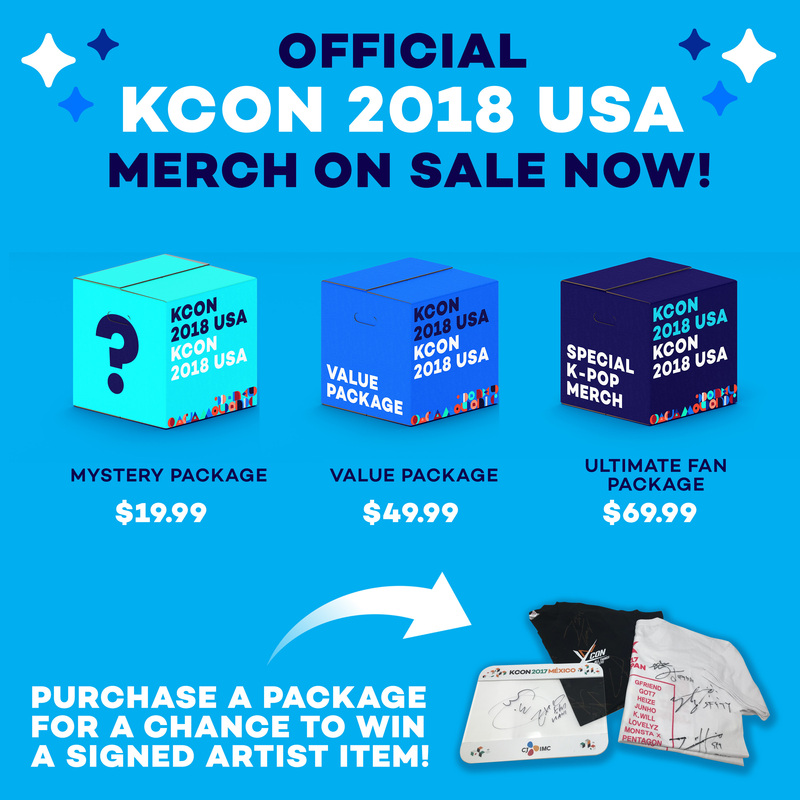 The prizes are THREE Audience All-Access passes (part of Platinum benefits) and SEVEN signed merchandises (from your favorite idols at KCON 2017 Japan)!!! 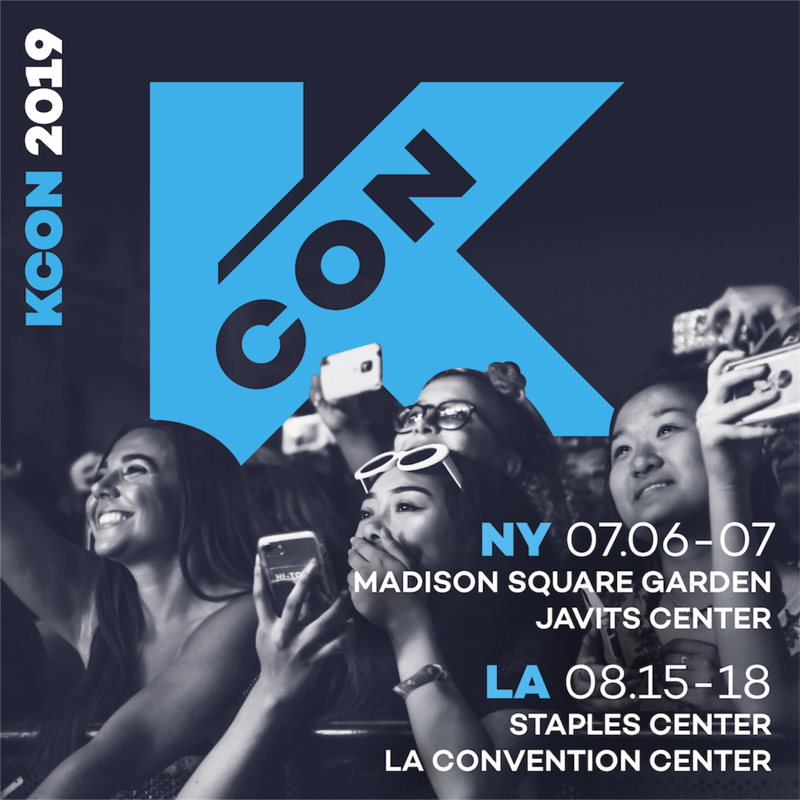 We will randomly draw 10 ticket numbers for 10 KCON17NY concert ticket owners; 3 ticket owners will win the Audience All-Access passes while 7 will win signed merchandises. 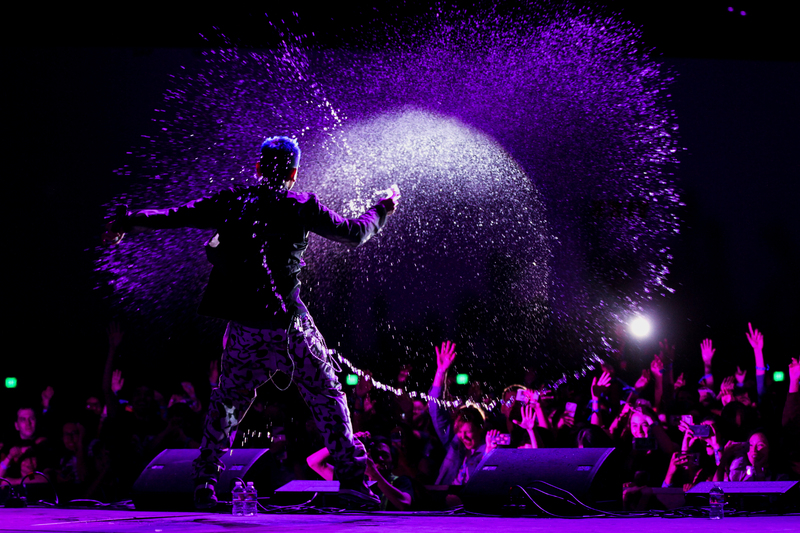 The lucky winners will be announced on @KCONUSA socials and www.kconusa.com on June 13th! Follow us on our socials and stay tuned on our website if you haven’t! So…it is time now! 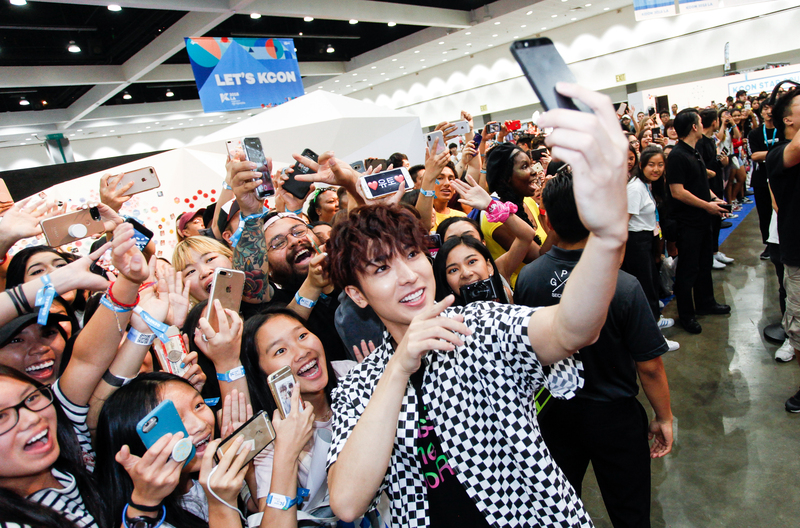 Get your KCON 2017 NY concert tickets by 6/9 (11:59PM PST) and get ready to win an Audience All Access pass or some signed merchandise from KCON 2017 Japan! We cannot wait to see your there at #KCON17NY! *Fan engagement schedule will be determined based on artists’ availability and announced later. **See official rules of the contest here.